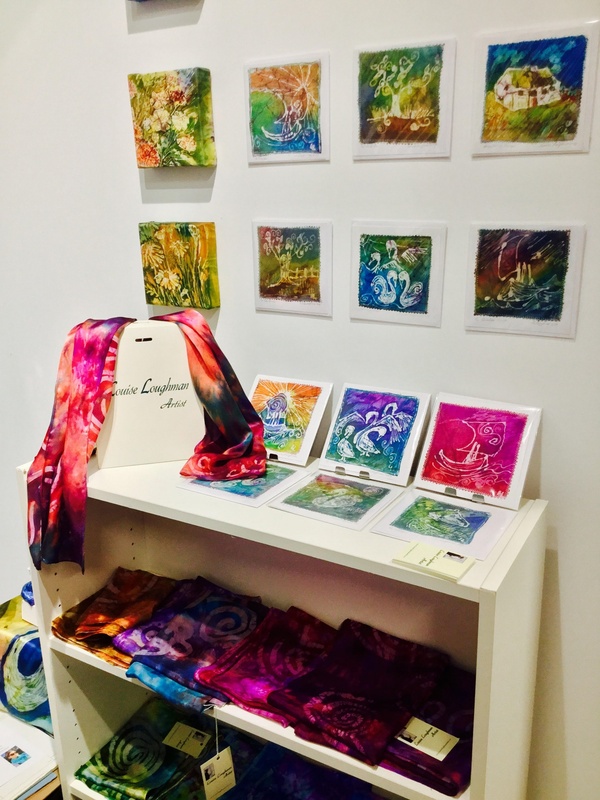 “I studied Visual Art and Textile design and originally specialized in printed textiles, but always loved the idea of painting directly onto the fabric. Fascinating art and craft…..check out the video below. 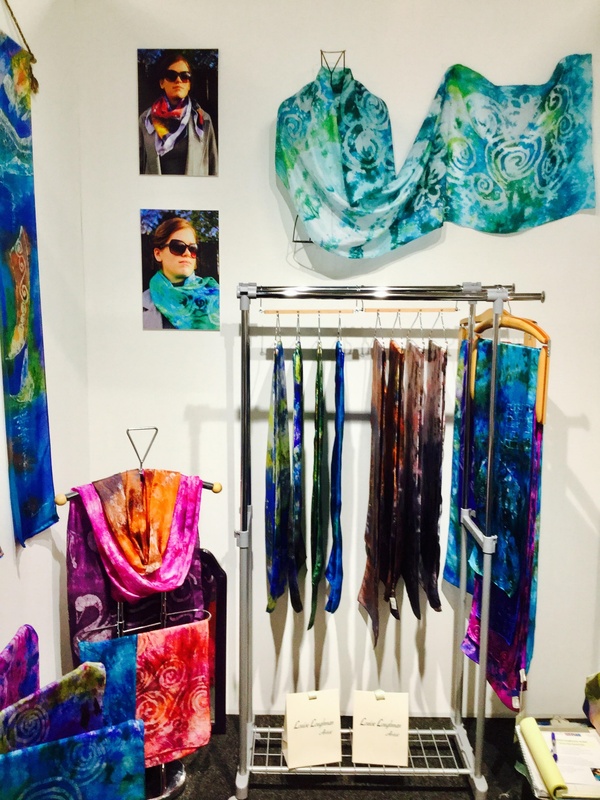 Art, scarfs, cards and silks available in stunning colours.